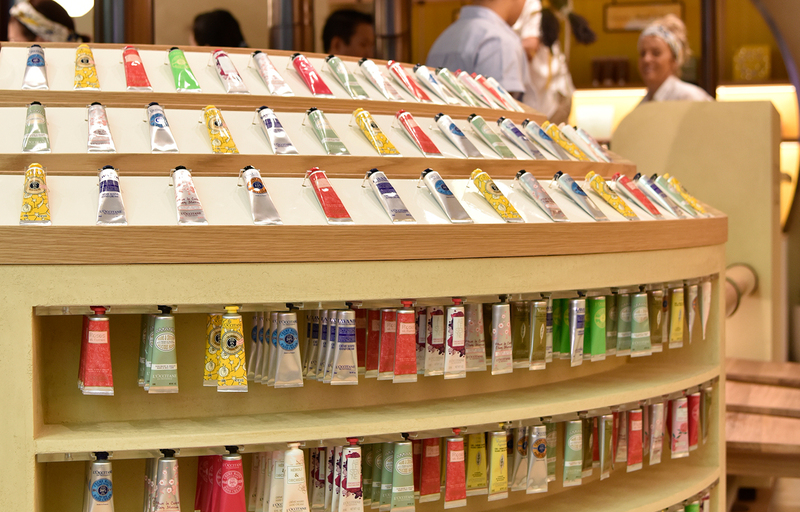 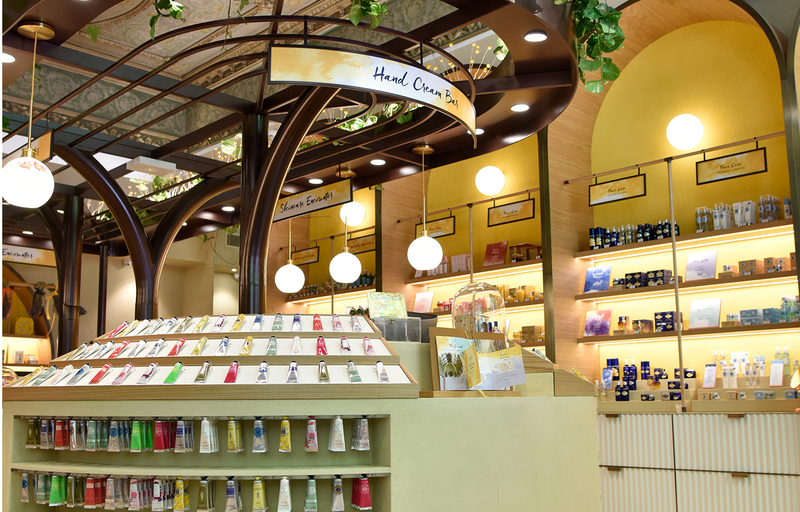 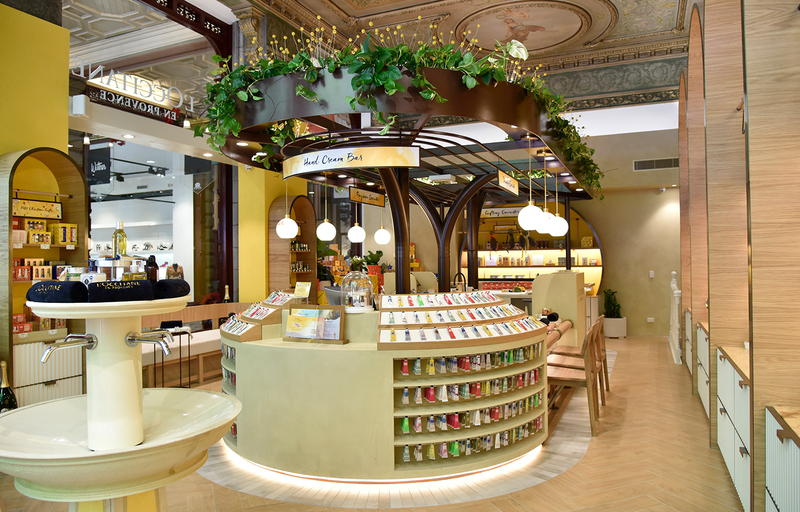 Project Background: L’Occitane en Provence and commonly known as L’Occitane, is an international retailer of body, face, fragrances and home products based in Manosque, France, and with a global presence. 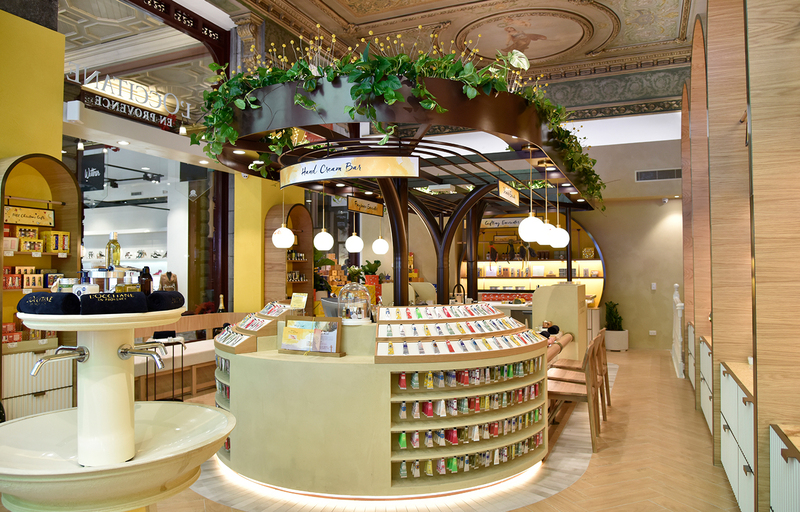 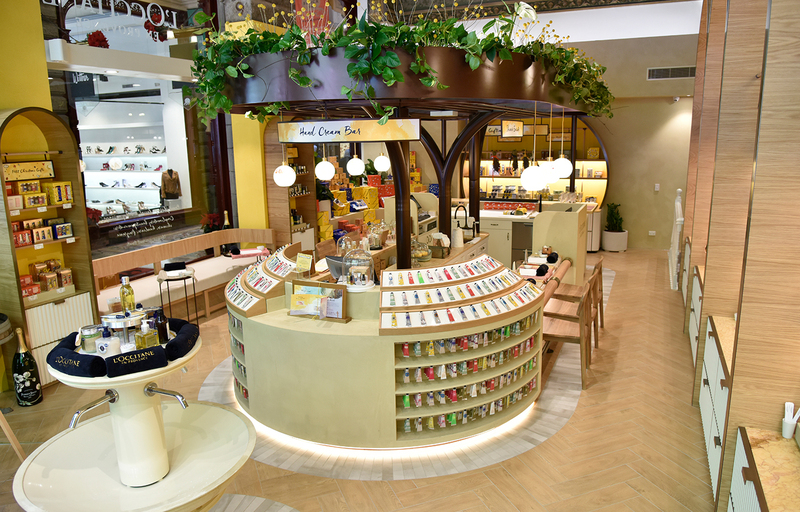 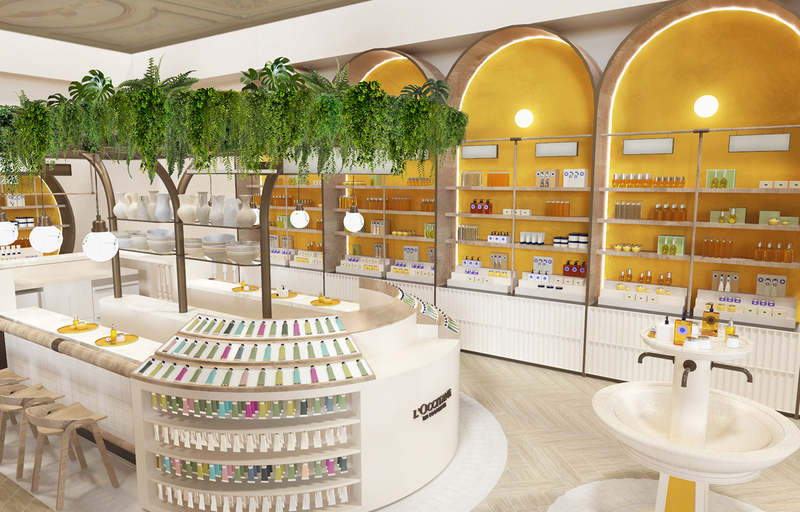 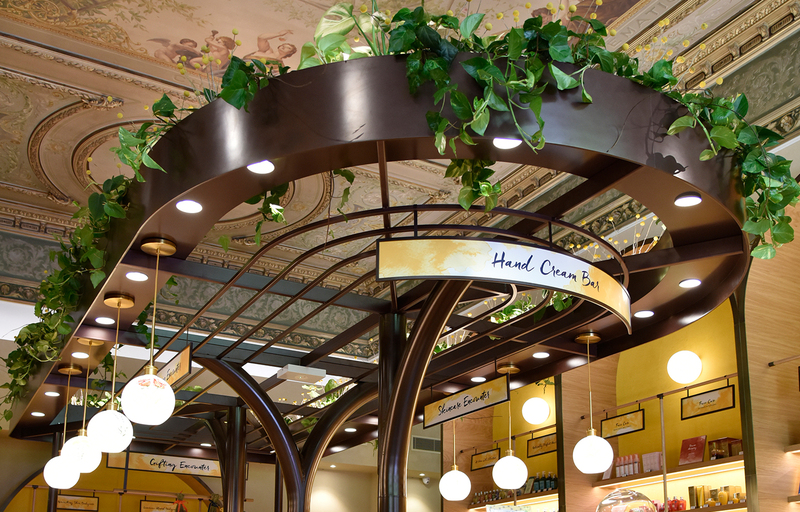 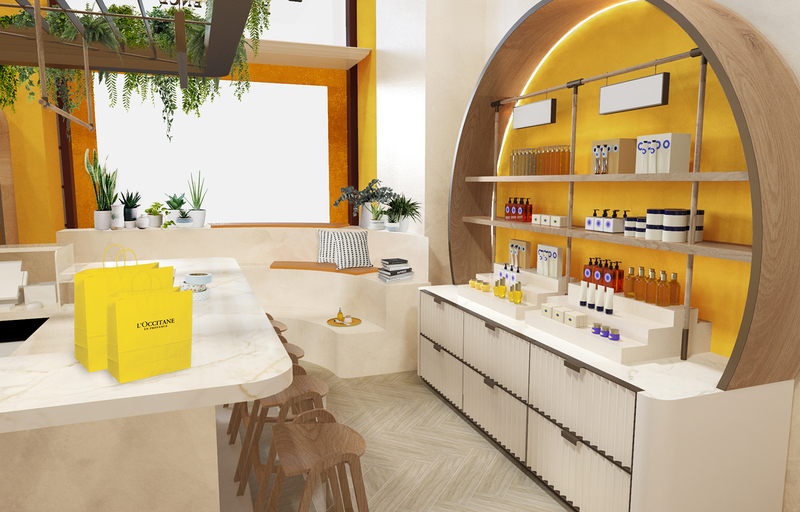 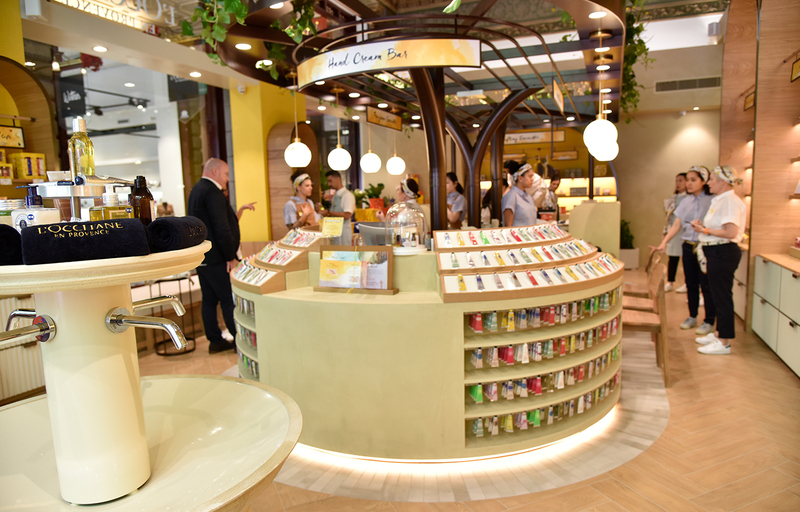 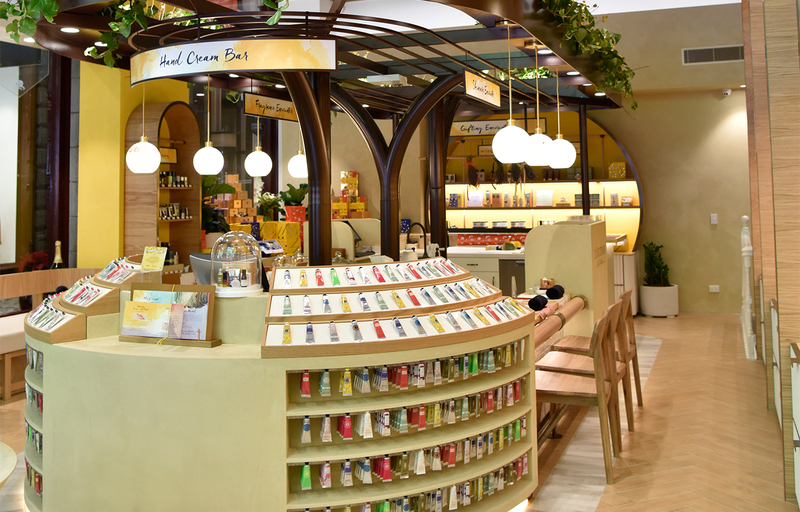 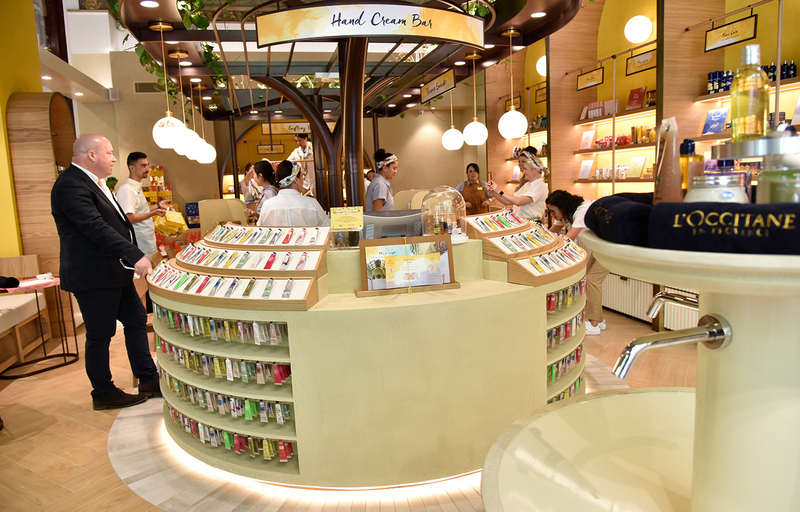 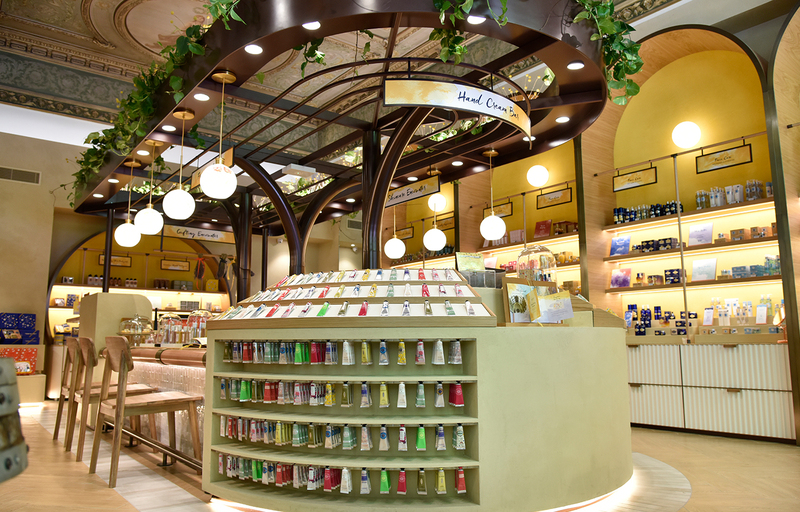 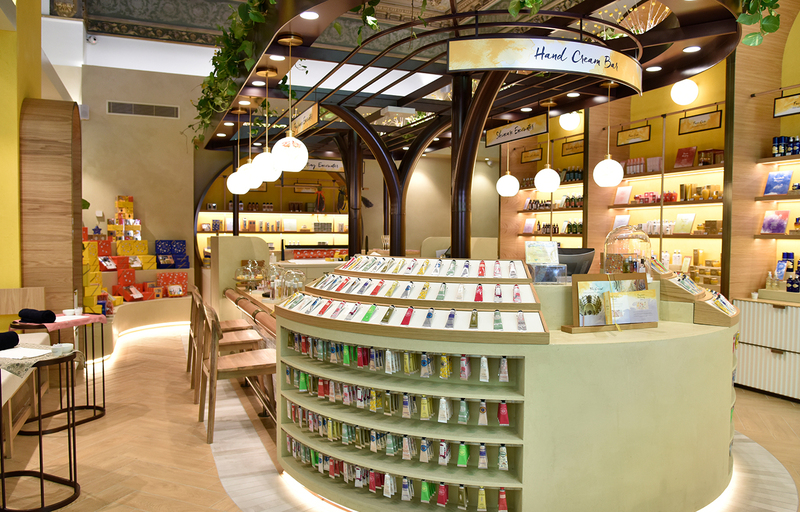 Project Goals: To conceptualize and design a retail experience for L’Occitane Melbourne that shows reverence to the brand origins and builds conversation between two authentic stories. 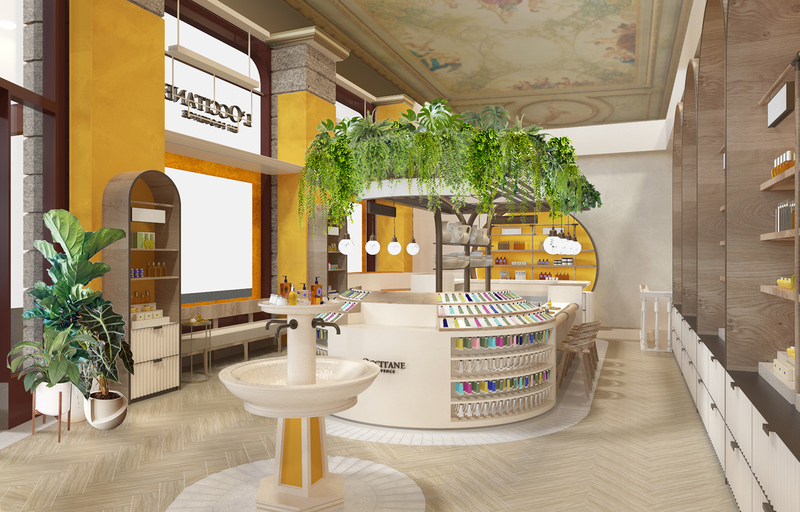 Project Role: Design and concept, 3d modeling and rendering.